Showing results by narrator "Mehmet C. Oz M.D"
By: Mehmet C. Oz M.D., Michael F. Roizen M.D. Narrated by: Mehmet C. Oz M.D., Michael F. Roizen M.D. Mehmet Oz and Michael Roizen, two powerhouse doctors in both the medical profession and in the media, have made a virtual cottage industry around the YOU series. 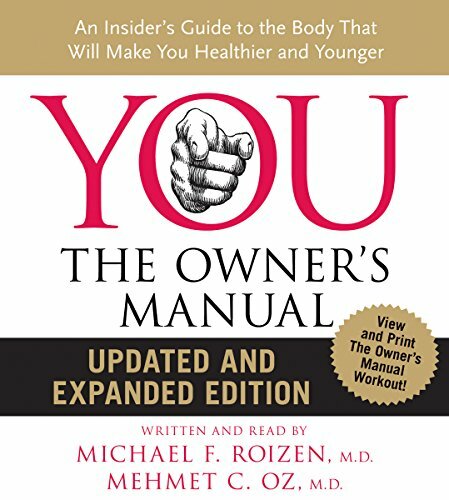 They team up once again to bring us this updated edition of You: The Owner's Manual - the audio you should listen to before you listen to any other audio book.